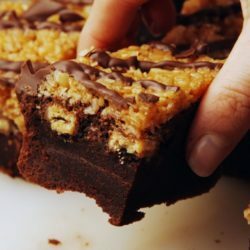 These brownies will even make the Girl Scouts jealous. 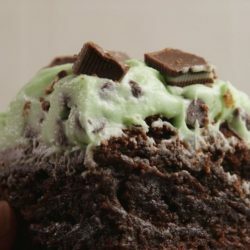 St. Patrick’s Day demands these brownies. 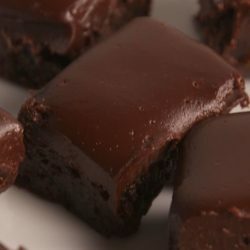 This indulgent dessert is a hybrid of two of our favourite things – brownies and millionaire’s shortbread! 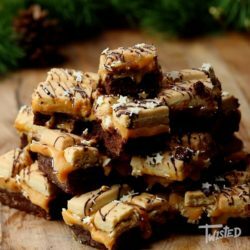 The gooey brownie is topped with caramel and finished off with the crunch of shortbread. 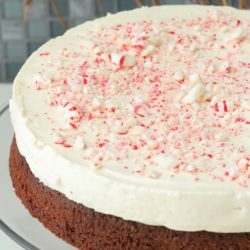 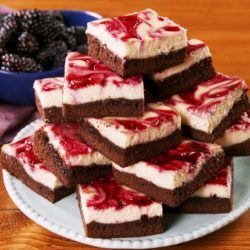 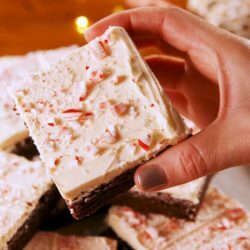 Peppermint Bark Brownies will make you forget ALL about cookies this Christmas.